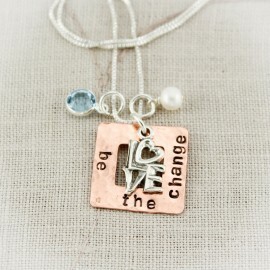 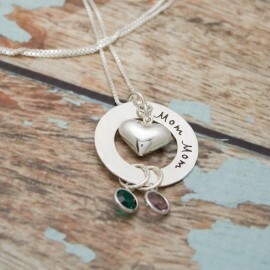 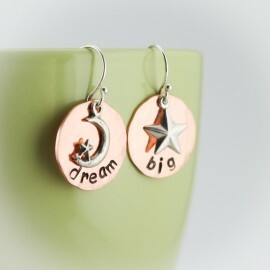 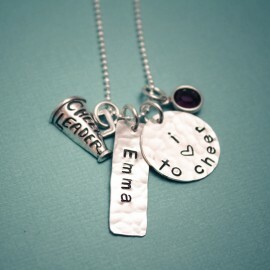 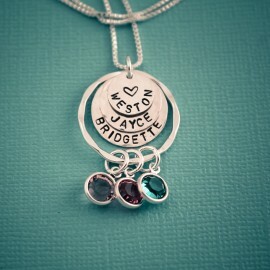 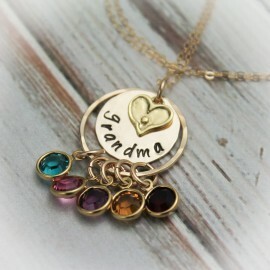 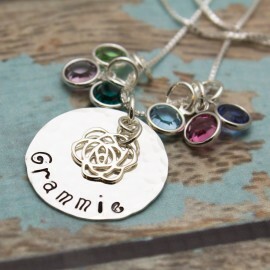 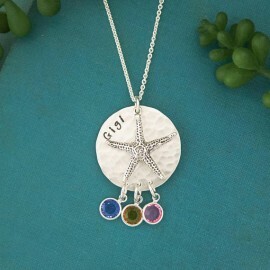 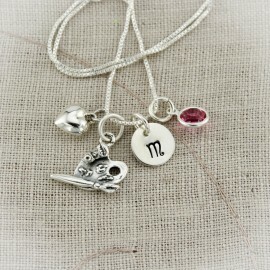 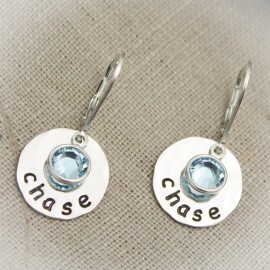 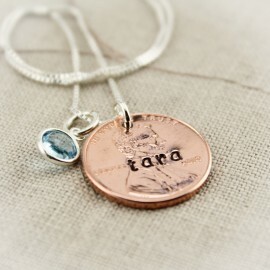 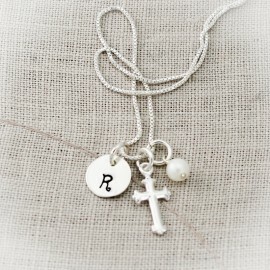 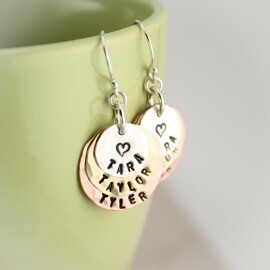 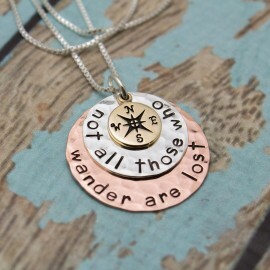 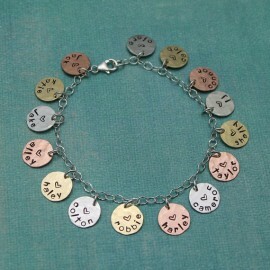 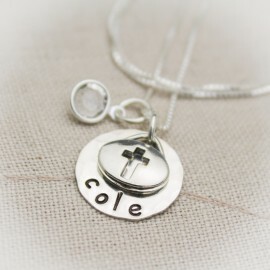 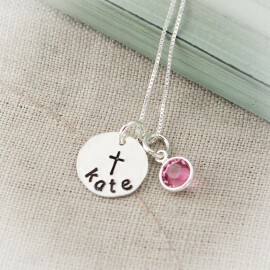 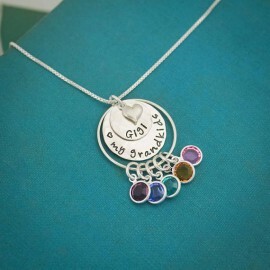 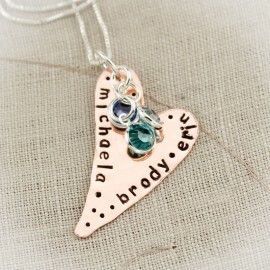 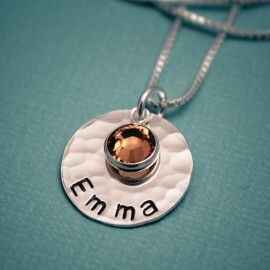 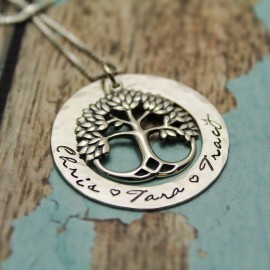 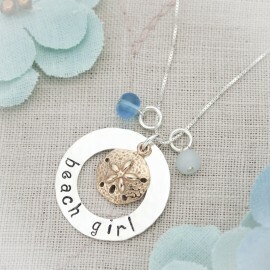 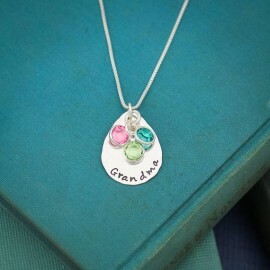 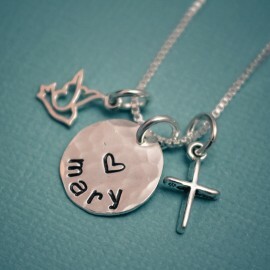 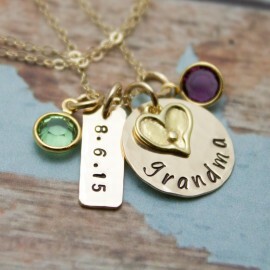 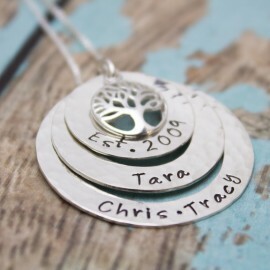 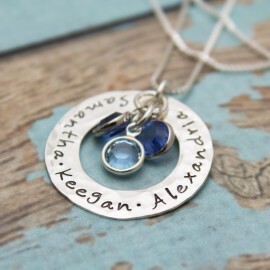 Choose from a variety of charms to match your necklace. 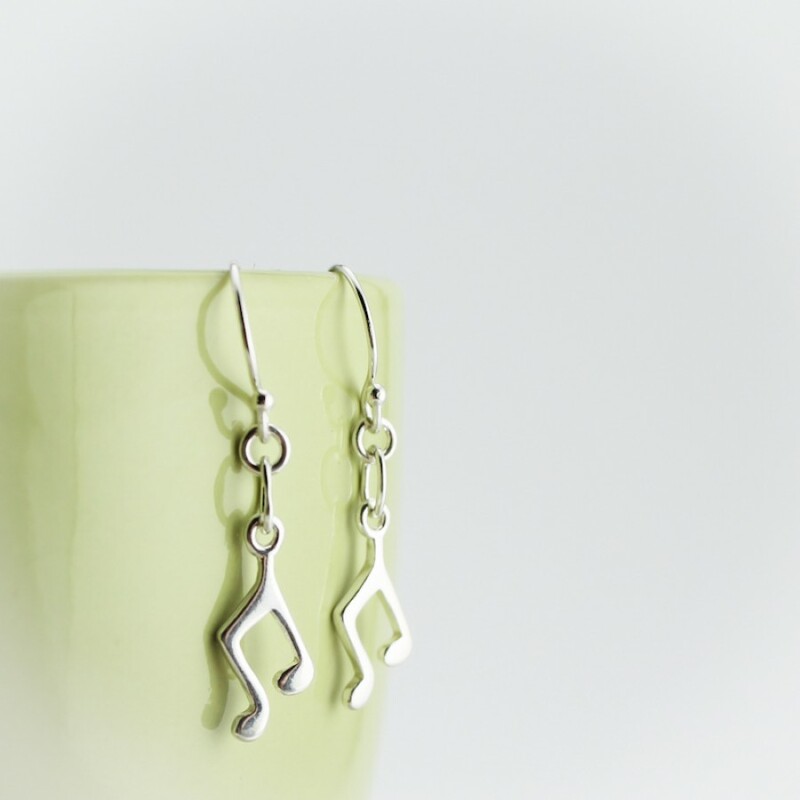 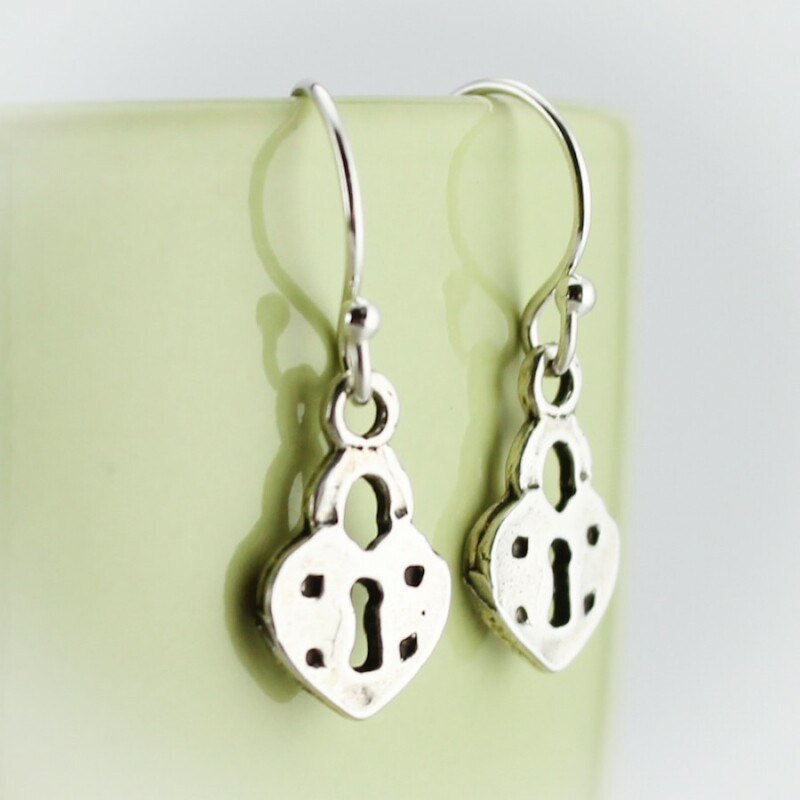 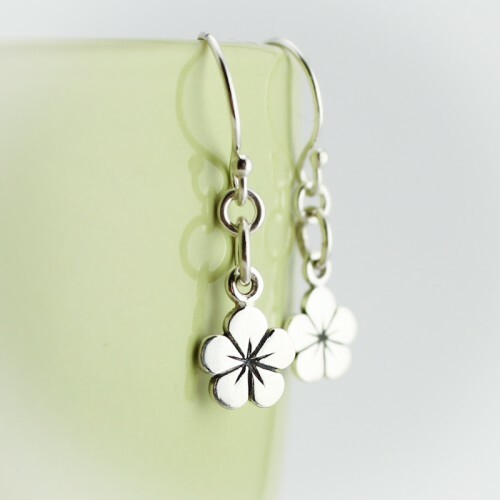 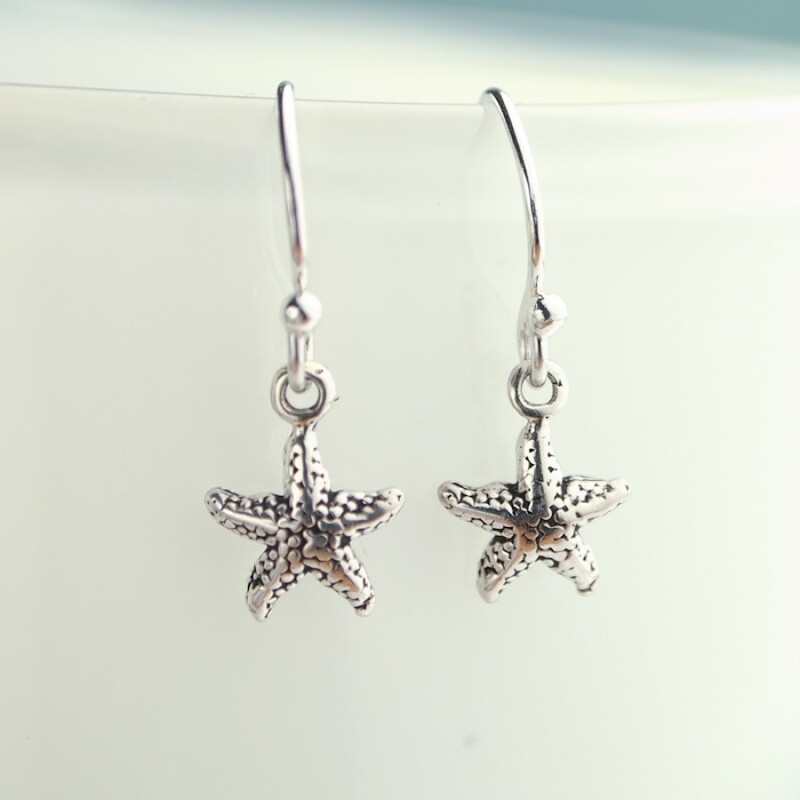 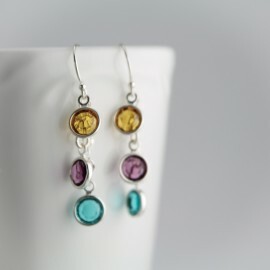 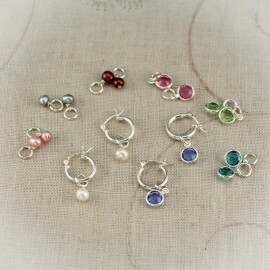 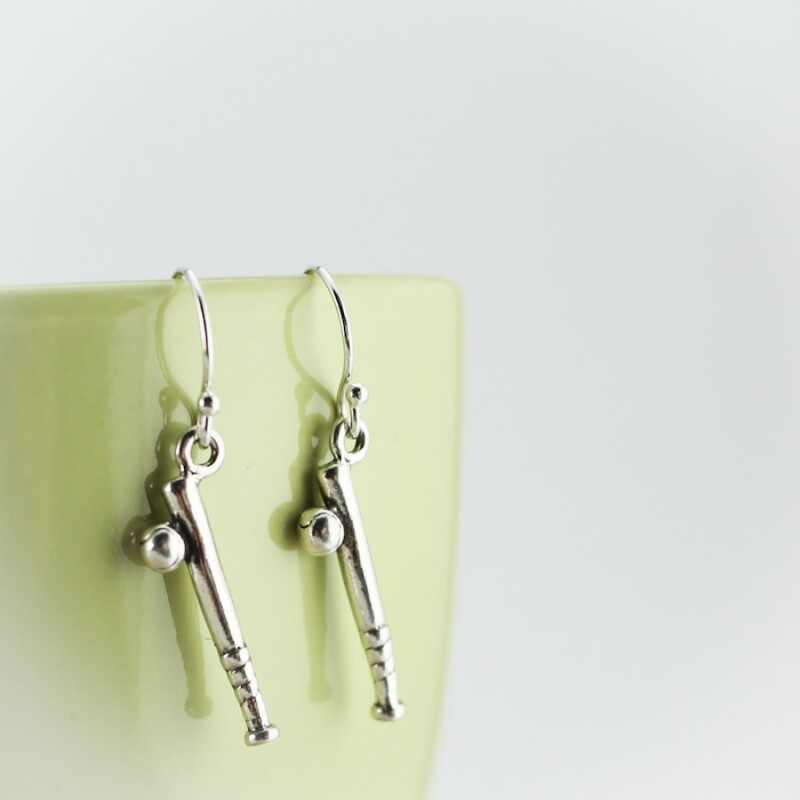 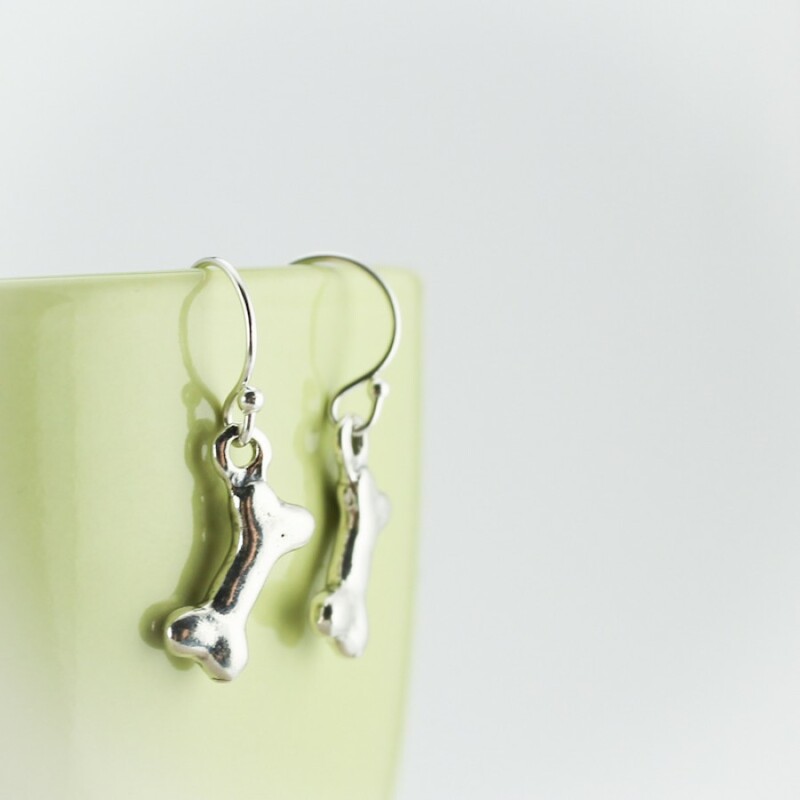 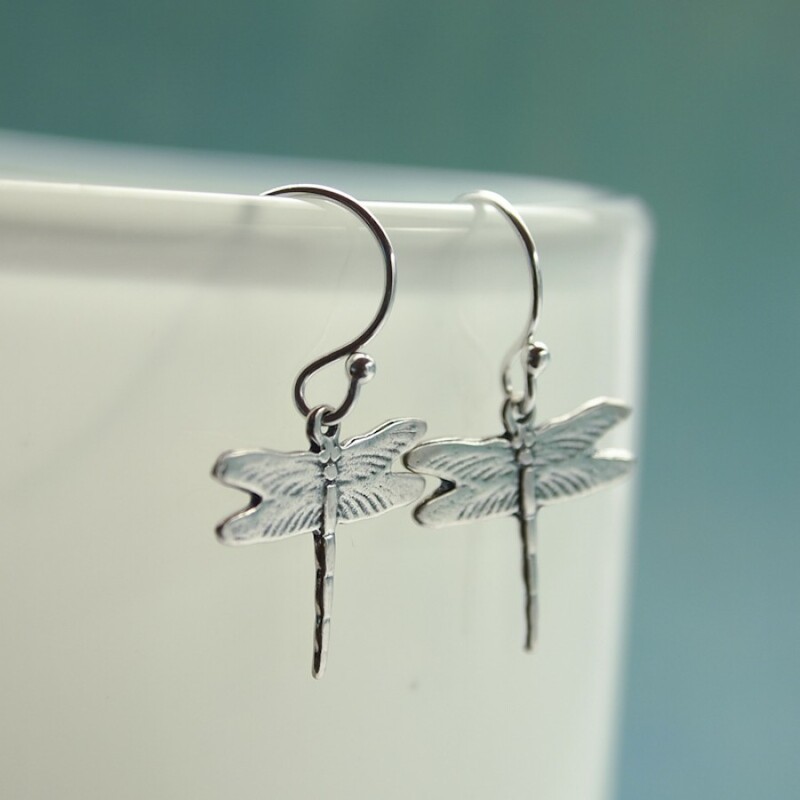 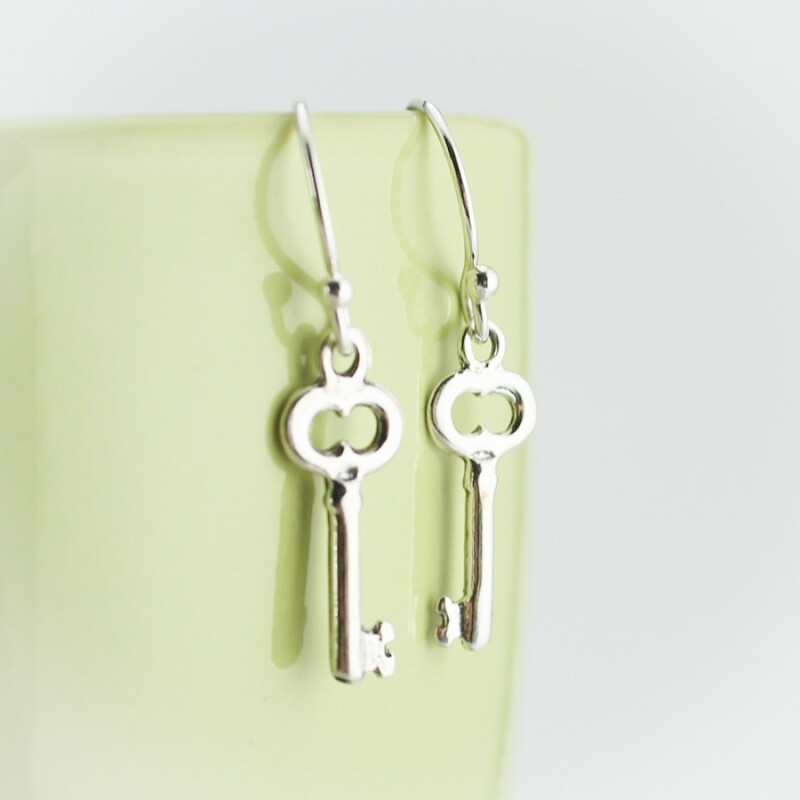 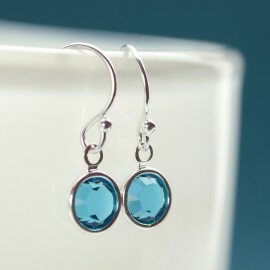 Choice of sterling silver french hook ear wires or lever back ear wires. 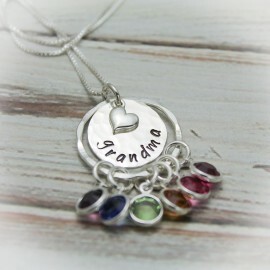 Prices begins at $15.95 and varying depending on chosen options.